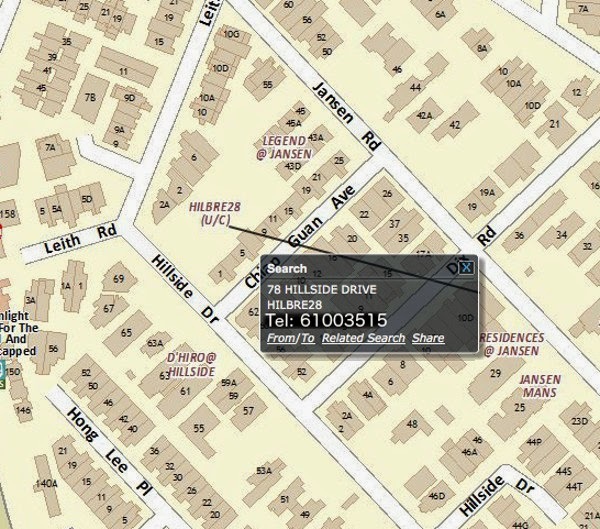 Hilbre 28 is a new Freehold new residential Launch at district 19 of Singapore. Hilbre 28 nearby to Kovan MRT and Heartland Mall. Hilbre 28 consists of 1 br and 2br and 3br with facilities such as gymnasium and pool. Hilbre 28 mins drive to the nearby KPE, which links to most expressway. Within the estate mins away are amenies such as supermarket, coffee shops and so on.